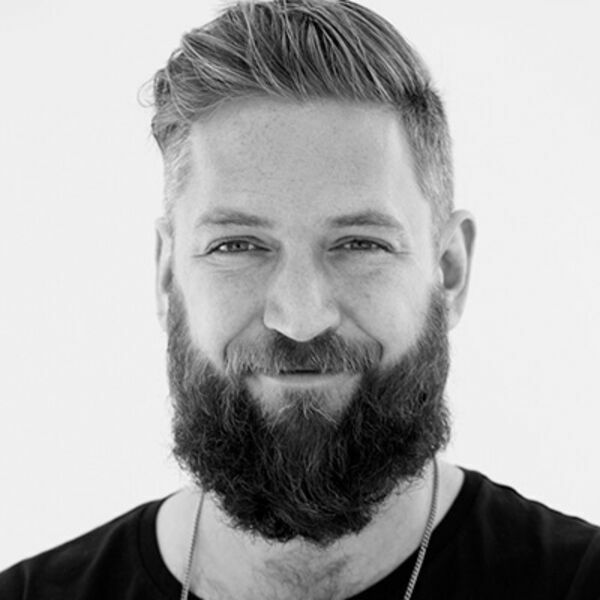 PRmoment Podcast - The Romans founder and executive creative director Joe Mackay-Sinclair on the PRmoment podcast. The Romans founder and executive creative director Joe Mackay-Sinclair on the PRmoment podcast. Joe launched The Romans less than 4 years ago and already it has a fee income of about £3.5m and employs 30 people.